Once upon a time there was a terrible virus named BRV (for business rules virus). It could remove all rules or processes over night in a company. Two competing companies were affected by this virus. One company lost all its processes and the other lost all its rules. The two attacked companies were lucky in that they both had their operations well documented prior to the virus attack and all the data of customers and transactions was still available. But the virus was severe: both people and systems had a complete blackout for one of these assets of the company. Which company will be the first to run business as usual? The company that lost its rule assets or the company that lost its process assets? Most groups finally reach the conclusion that the one who lost its rules will have the hardest time. A common mistake is to conclude that an organization’s processes are less important, or that an organization can do without them. Let’s be clear that every organization has processes, whether explicitly described or not, because a process is an emergent result of anything one does. However for the sake of my argument in this post I need to limit the notion of process to a predefined process description (excluding emergent behavior). Can we do without predefined process descriptions? Well, of course we can. We – as in humans – are well equipped to deal with a situation that does not have a process description. Like in playing chess. You know the rules; you play the game. The smartest player followed the rules, developed the best process, and wins, right? Yes, an organization can deal without predefined process descriptions since the business consists of people who can, by definition, deal with a bunch of rules. But daily operations of organizations are more and more automated. Computers can’t deal with a bunch of rules. Computers need a predefined process or some generic method to process rules efficiently. A rule engine falls in the latter category. 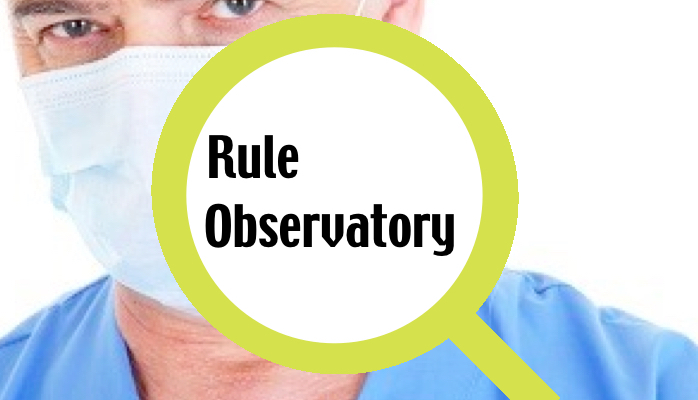 It has a generic method of finding a way through a bunch of rules. The result is a process. But is the resulting process the process that the business finds efficient and the customer finds intuitive? 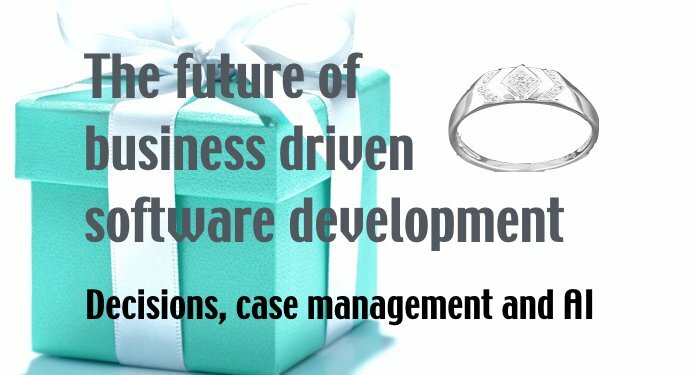 It turns out that the answer is very often ‘no’ or … we need to do a lot of finetuning to meet the objectives and expectations of the business and the customers. What does this fine tuning entail? It results in a predefined process description. It is a recipe describing what to do the first, how and when to gather information, and how to interact with the environment. 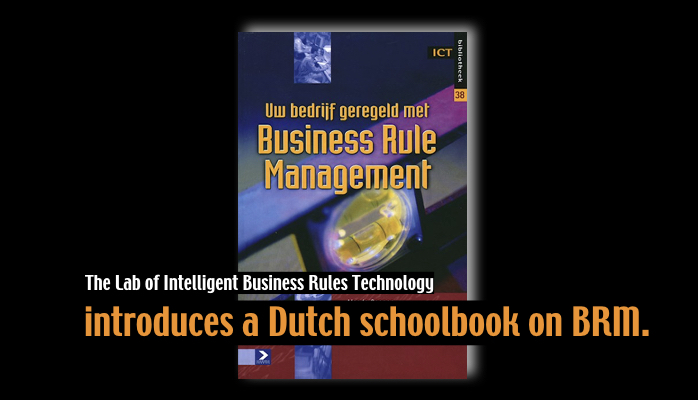 The business rules virus that eliminates process does not survive in modern organizations. someone feels threatened by the option to be ‘replaced’ by the other. As a specialist in business rules I would like to stress that both are wrong. 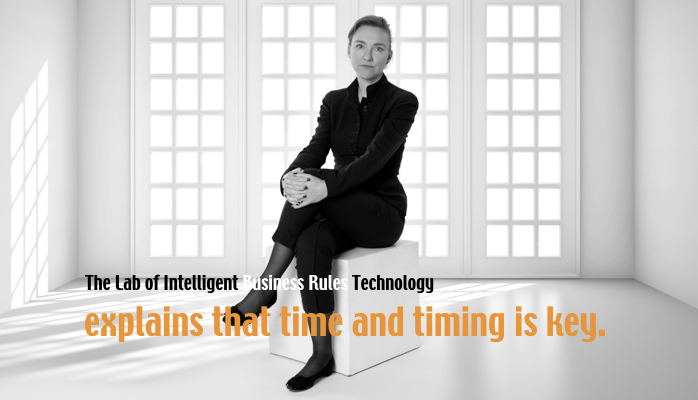 In most situations you need process and rules to be equally important. 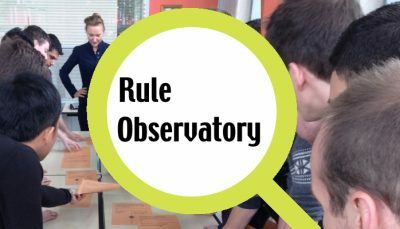 This post is one in a series named ‘rules observatory’ that is also published in the BRCommunity Journal. 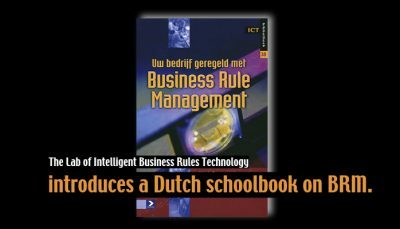 As a professional in IT and authority in business rules I share my observations related to rules and many other things I see around me. Let me know if I changed your view on rules and process by liking this post.